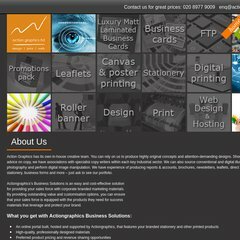 Topics: Web Design, Business Cards, Promotions Pack, and Leaflets. Heart Internet Network England is the location of the Apache server. Its 2 nameservers are ns2.nottinghill-webhosting.co.uk, and ns1.nottinghill-webhosting.co.uk. It is written for PHP/5.2.17 language. A time of 99.7 ms, is recorded in a ping test.